We had a brief run-in with motion-based gaming at our office when we reviewed the Sony Ericsson Yari, but it wasn’t really a full-featured console-like experience. 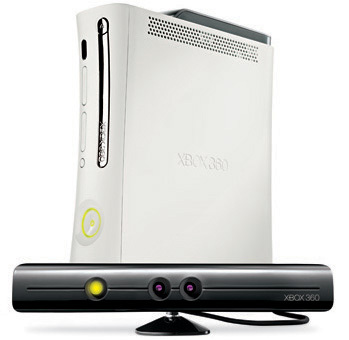 The opposite holds true about Microsoft’s Project Natal – it will bring motion-based gaming to the Xbox 360. Megan Fox wants you to buy the Motorola Devour. Now! The Android-powered Motorola Devour, packing the MOTOBLUR UI, made its TV debut during the Super Bowl XLIV. It was promoted by no other than Megan Fox, who seems to enjoy sharing bath tub pics over Facebook. Erhh, no, we’re just kidding. But what if she did? Go on, watch those and see what happens! Two weeks ago we heard about the first tweets posted from outer space. They came from the International Space Station (ISS). 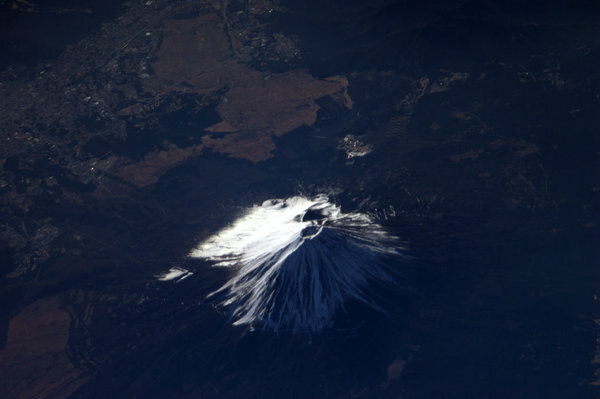 Since then the astronauts have been encouraged to take photos of anything interesting they see from the ISS and post it. Here comes the first wave of worthy Earth photos, taken by the First Engineer Soichi Noguchi. One of the best quest/adventures ever made – the first Broken Sword – made its way to the iPhone. It even has some additional content giving you 20% more gameplay time. Did you see Avatar yet? Then you probably remember the grass that glowed when you touch it. Sully, the main character surely had a lot of fun with it. Someone, obviously unsatisfied with being unable to ride a six-legged horse, decided to go the DIY way and make his own glow-when-touched grass. 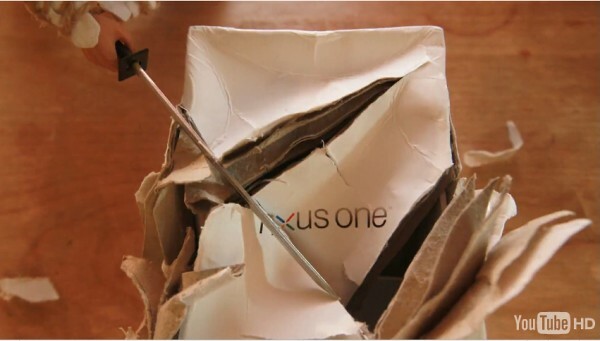 When it comes to “unboxing”, ninjas know how to handle things… Watch how they unbox the Google Nexus One. After beating the former bronze medalist Pirates of Caribbean: Dead Man’s Chest, Avatar has just moved into second place in the all time generated revenue leaderboard. 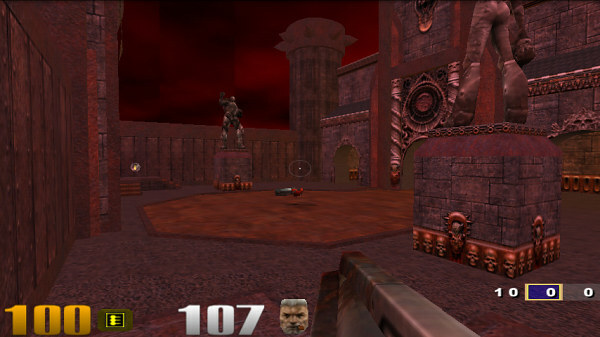 The previous runner-up – Lord of the Rings: The Return of the King now occupies the last podium spot. 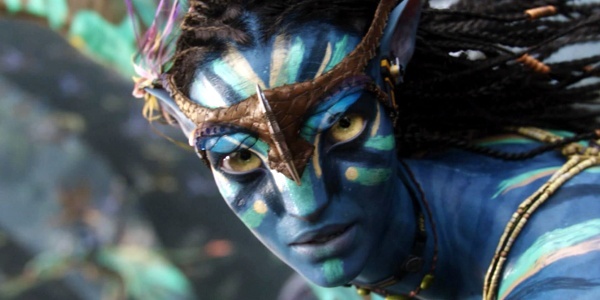 Earning more than 1.36 billion US dollars worldwide for 20 days only from IMAX/3D cinemas, Avatar is almost sure to dethrone the current leader – Titanic with its revenue of 1.84 billion US dollars.